❖ Continuous evaluation of the students on the basis of periodical tests, paper presentation, field study – evenly distributed over the entire period of study. 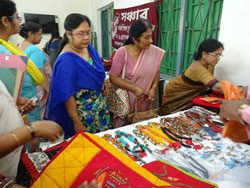 The Department of Political Science came into existence in 1961 as a separate discipline when the University of Calcutta introduced Political Science as a separate subject. 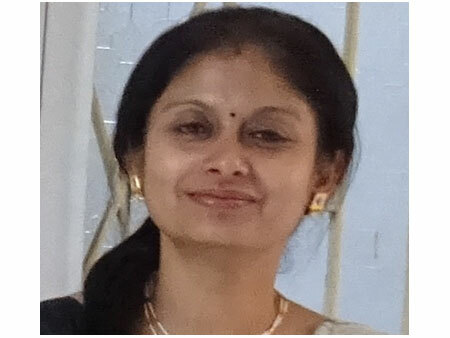 Hence the new department of Political Science emanated from the old department of Economics with Prof. Subha Datta as the Head. 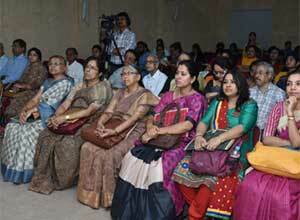 From the very beginning the department offered both the Honours (Advanced) and Pass (General) courses to the students. 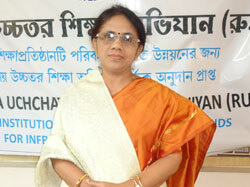 The department has been served by many illustrious teachers like Prof. Mohit Bhattacharya, Sm Subrata Ghosh, Sri. 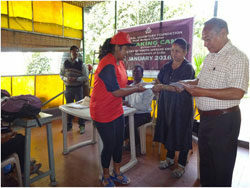 Anil Guha, Sri. 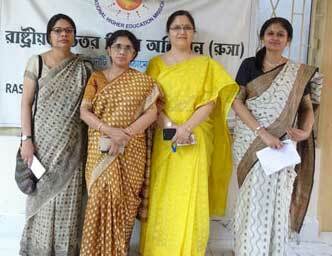 Joyti Bhattacharya, Prof Bonita Aleaz, Dr.Sanghamitra Sen Chaudhuri and others who have earned respect and admiration of successive generations of students for the high quality of teaching, their love for students and commitment to the holistic progress of the students. 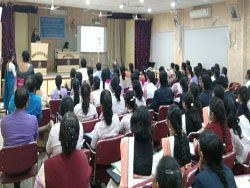 As a discipline, study of Political Science, both in Honours and General course, is of much relevance in today’s world, as graduates from this department may proceed to a career in academics, may find themselves well equipped in succeeding in competitive examinations like WBCS, IAS, or may find positions in print and electronic media. The department is presently served by four paermanent faculty members who are doing their best to carry forward the hallowed legacy of the department. 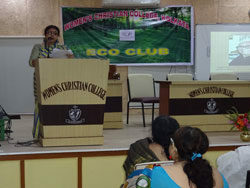 The department stands out for the absolute regularity with which classes are held, the sincerity and commitment of faculty members, regular monitoring of the progress of students through periodic evaluation, attention to the holistic development of students by ensuring their participation in field studies, students’ seminar, special lecture by eminent scholars, and so on. 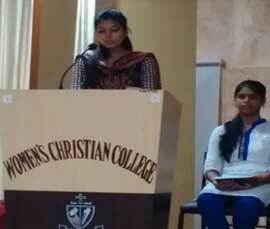 Our efforts have been rewarded by fairly and consistently good success rate of students in University Examination. 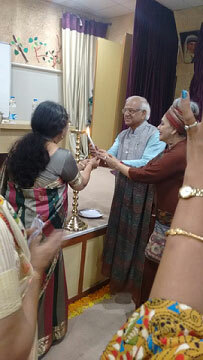 Some very important issues on which students, under the able guidance of their teachers, presented seminar papers over the last few years are Political Changes in West Bengal, (2012), Contemporary Women’s Movement in India: Some Major Concerns, (2013), Regionalism in India, (2014) Secularism in India, (2015) , Student’s Unrest in India, (2016). 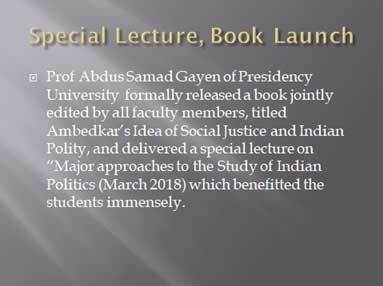 Enriching and illuminating lectures have been presented by eminent academicians in the ‘SPECIAL LECTURES’ organized regularly by the Political Science Department. 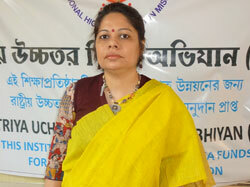 Dr. Anindyo Majumdar delivered a lecture on Arms Control in the academic session 2011-2012. 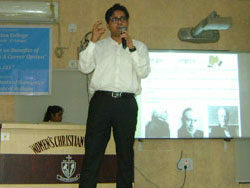 Special lecture was presented by Dr. Rajkumar Kothari on India- China Relations in the academic year 2012-2013. Sm. 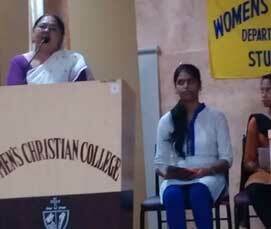 Bandana Chatterjee delivered a lecture on Women in India- Empowerment: Myth or Reality in the academic year 2014-2015. As part of educational excursion/field study, Honours students are taken to places of academic significance. 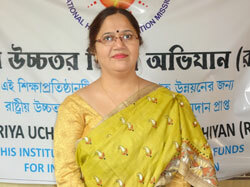 Netaji Bhavan, Swami Vivekananda’s House, Jorasankor Thakurbari are some of the places which have been visited in the recent past. 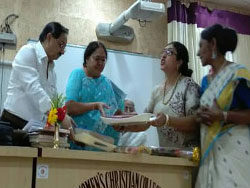 Students of the department has won prizes in Youth Parliament Competition, Essay competition and similar other activities. Many alumnae of the department are now placed in jobs in academia or private organizations and making significant contribution to society. 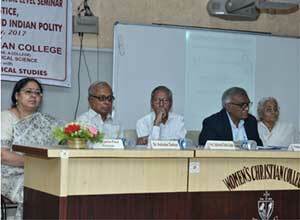 UGC sponsored National level Seminar on ‘Dr. B.R. 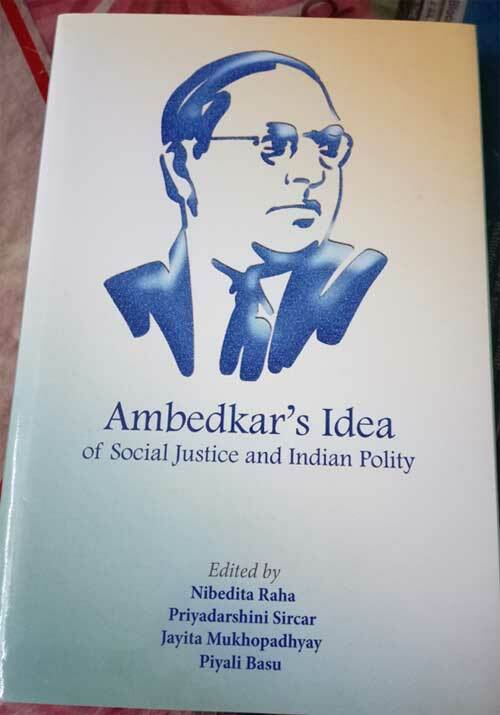 Ambedkar, Social Justice and Indian Polity’ (24th February, 2017) saw a congregation of notable scholars, faculty members and students of other colleges and the event was a grand success. 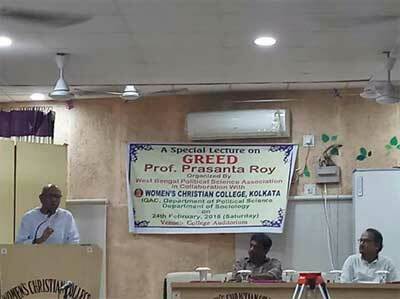 A collaborative venture with West Bengal Political Science Association, Special Lecture on ‘GREED’ was an intellectually stimulating experience.